Any woman would welcome the touch of elegance that comes with wearing this amazing Roberto Coin necklace from the Diamonds by the Inch collection. 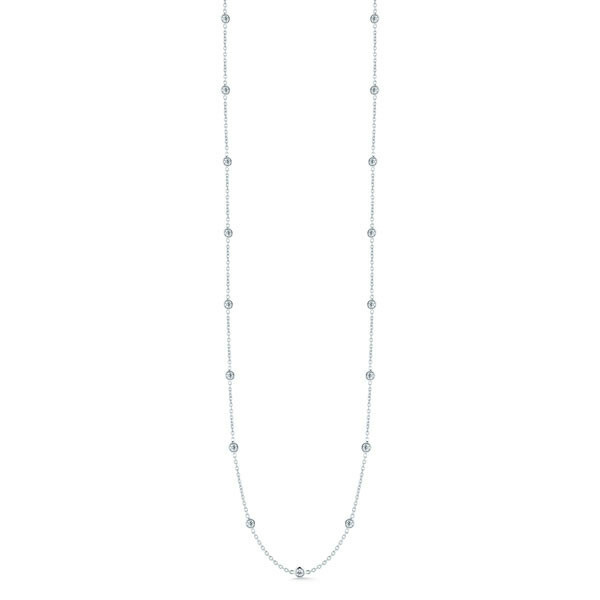 Forged in 18kt white gold, a link chain is interspersed with sparkling white diamonds. 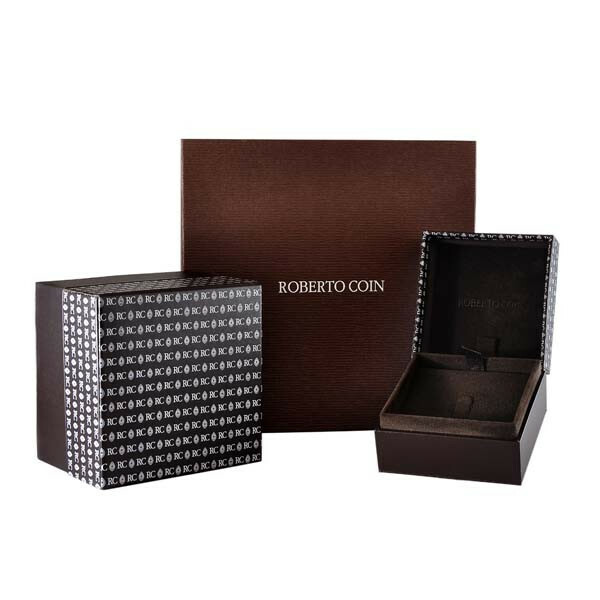 At 18" in length, this stunning Roberto Coin necklace is the perfect accent for any outfit.